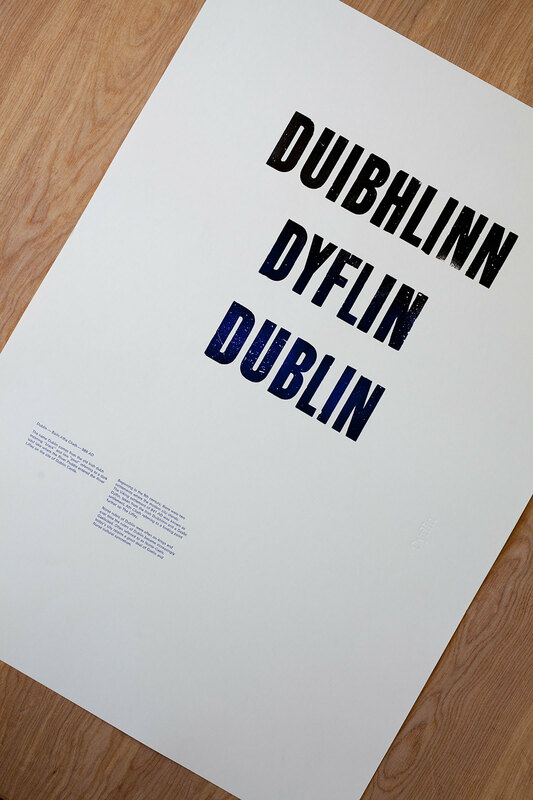 Two pieces for Indigo & Cloth (Dublin). 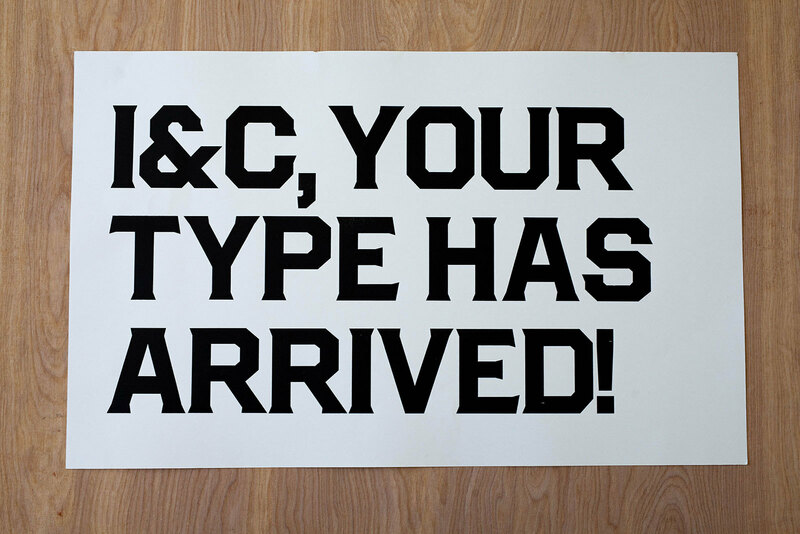 The first from a commissioned wood type based on a design by Bobby Tannam, the second from 19th century wood type and 10pt Univers. All printed on 170 gsm Lambeth acid free.